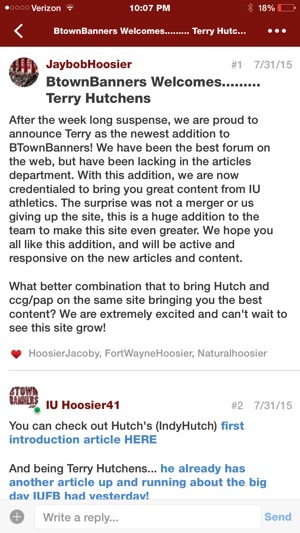 BtownBanners is an amazing place to discuss Indiana Athletics amongst fellow Hoosiers fans. 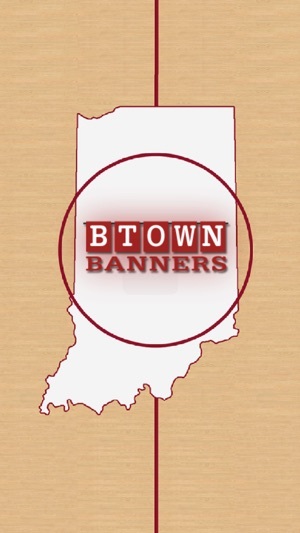 Our community provides commentary on all things Indiana including Athletics, Community events and much more! Download the App today! Go Hoosiers! 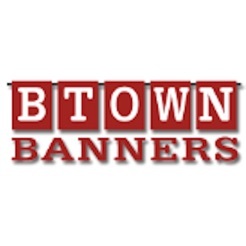 Included push notifications, App Notifications are back, New Design/Layout, Open links directly into BtownBanners app, more functions and bug fixes. 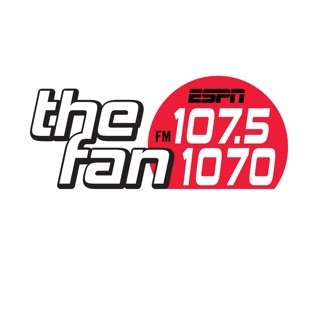 Great App for everything IU basketball and more! 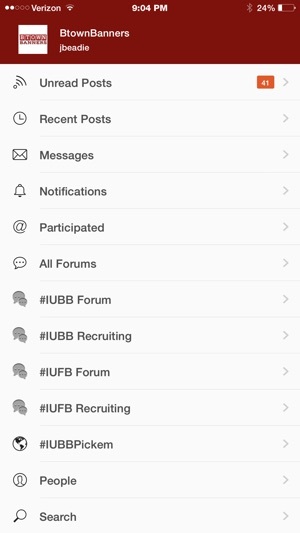 This app is easy to use, and has all the latest information on players and IU basketball. Also articles and forums about other IU related topics as well as off topics! Highly recommend! Allows me to look at recent posts without going back to old conversations. Let's me reply easily as well.